Established since 1976 Welcome to the light of Asia with its diverse and varied menu compiled meticulously and with much contemplation into an exciting dining experience to accommodate large groups as well as individual requirements. 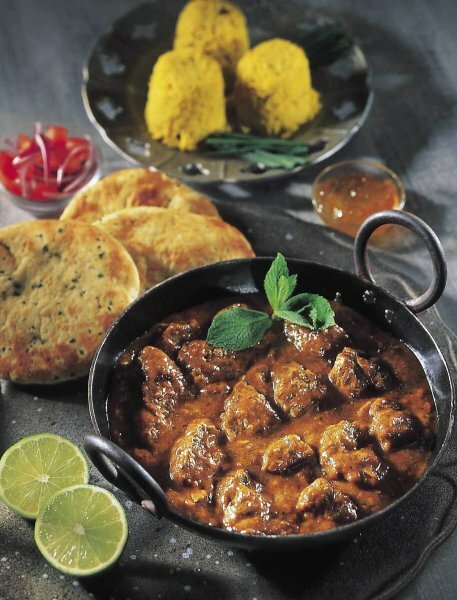 The finest of Indian's cuisine's is as rich and diverse as its civilisation. 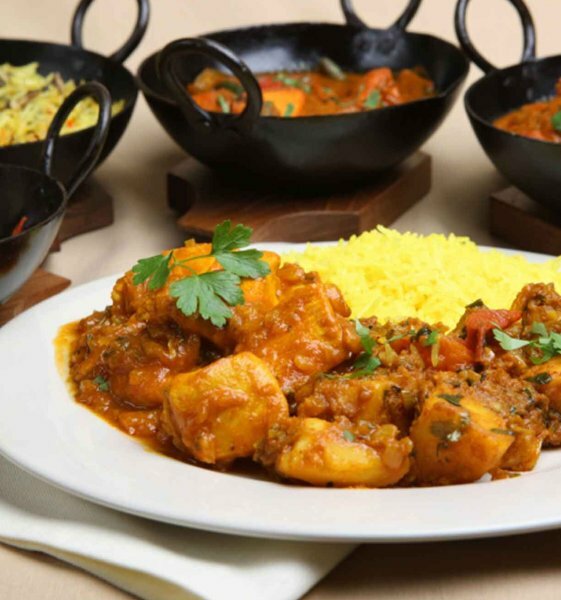 Our extensive menu mirrors this diversity and is based on authentic recipes from north and south India. Each dish is freshly cooked and carefully prepared by our highly dedicated and experienced chefs. Our philosophy is based on sustain ability and satisfaction and the long term assurance that your experience at the Light Of Asia will be an unforgettable one. Simulate your senses. tantalise your taste buds and savior the sublime. 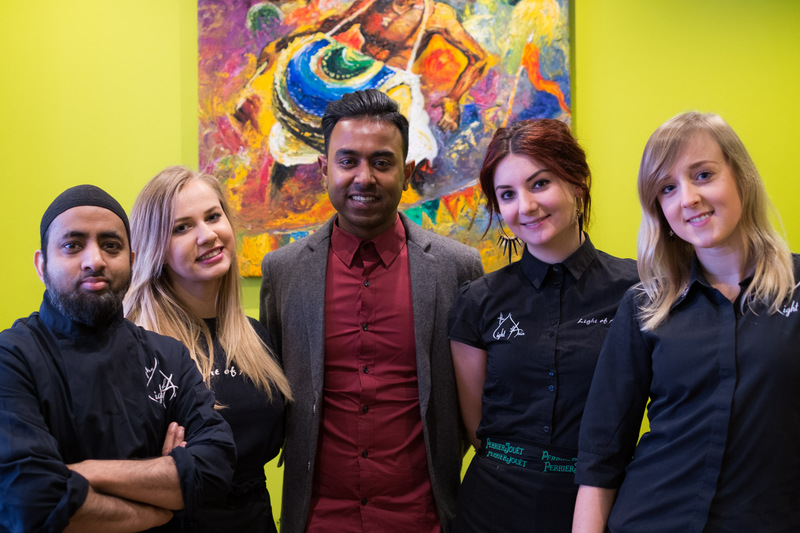 We look forward to seeing and serving you at the Light of Asia Restaraunt Aberystwyth very soon.